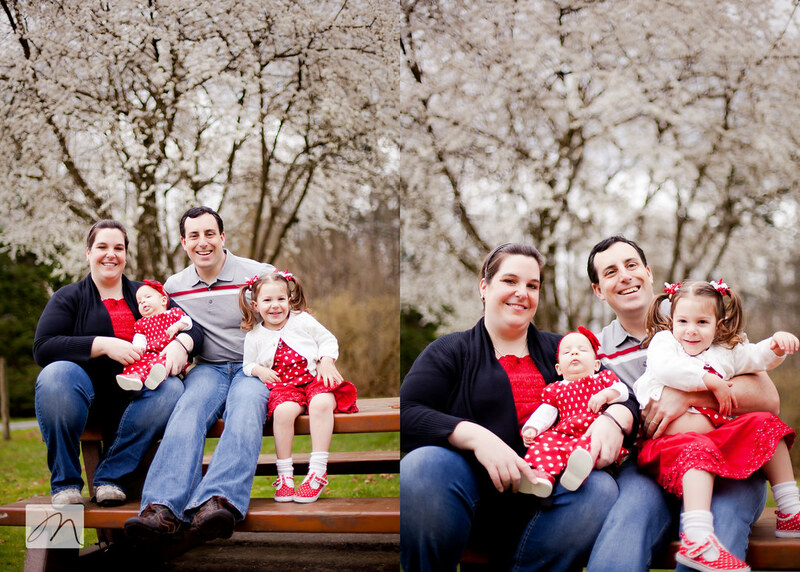 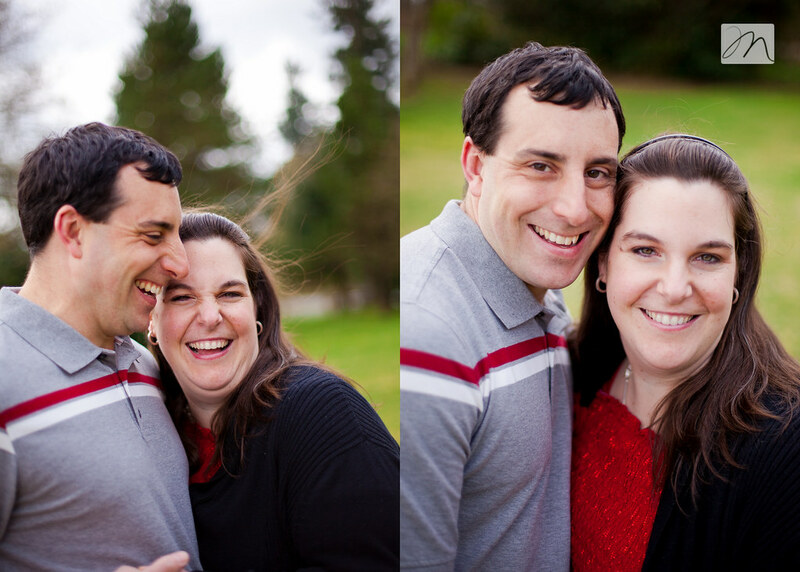 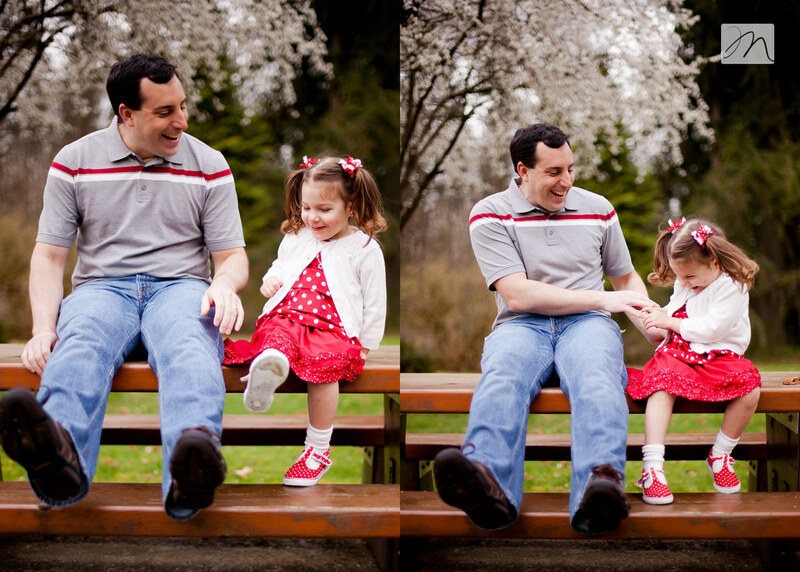 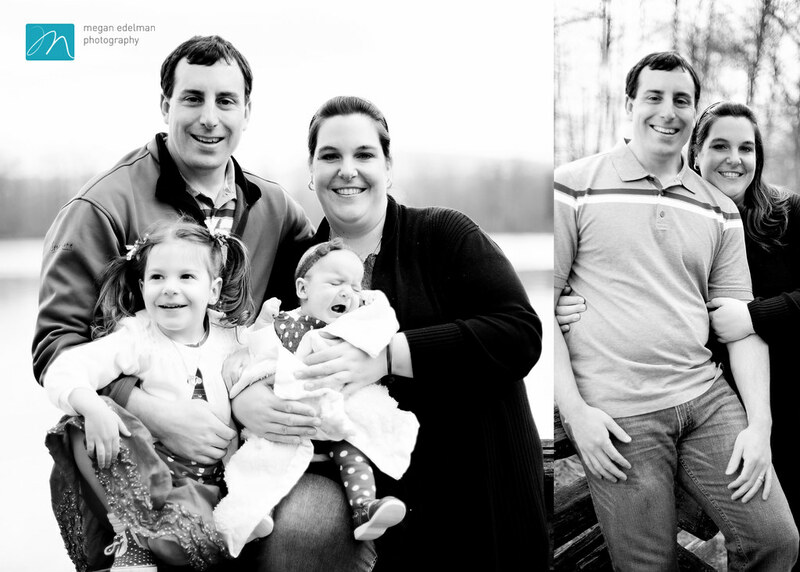 Chris + Taralee were the first family of a double session day at Derby Reach back in April. 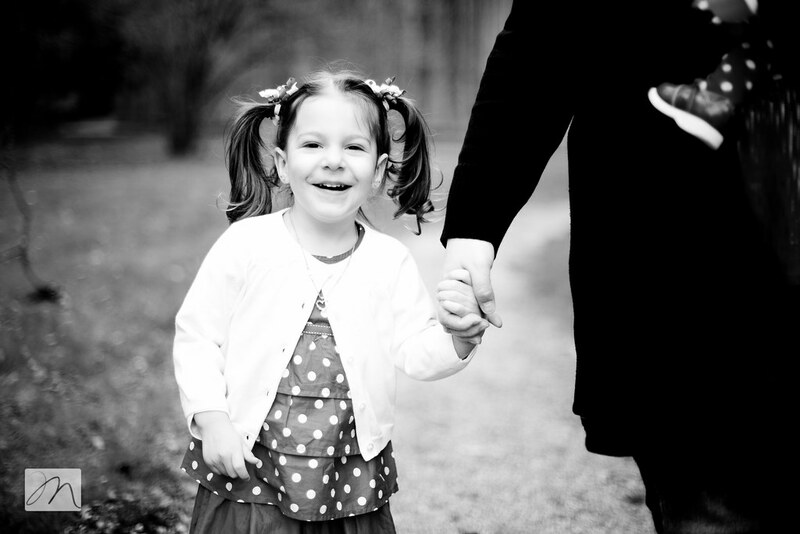 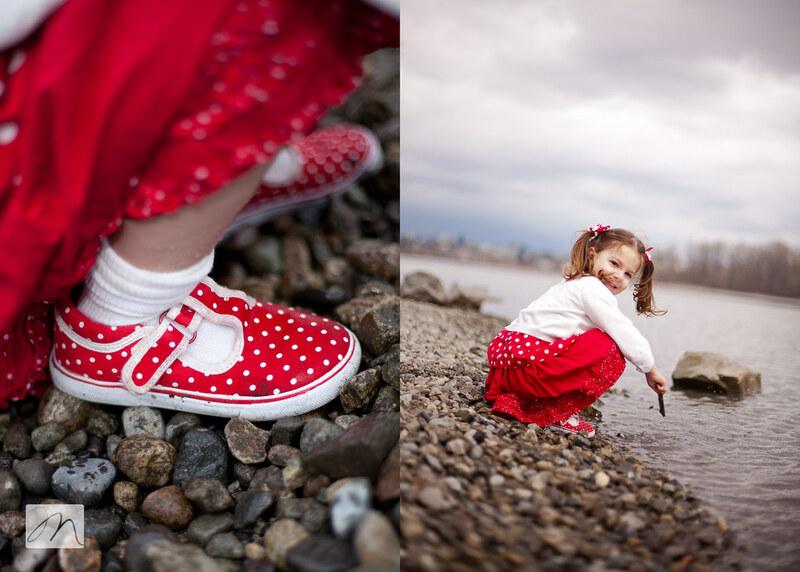 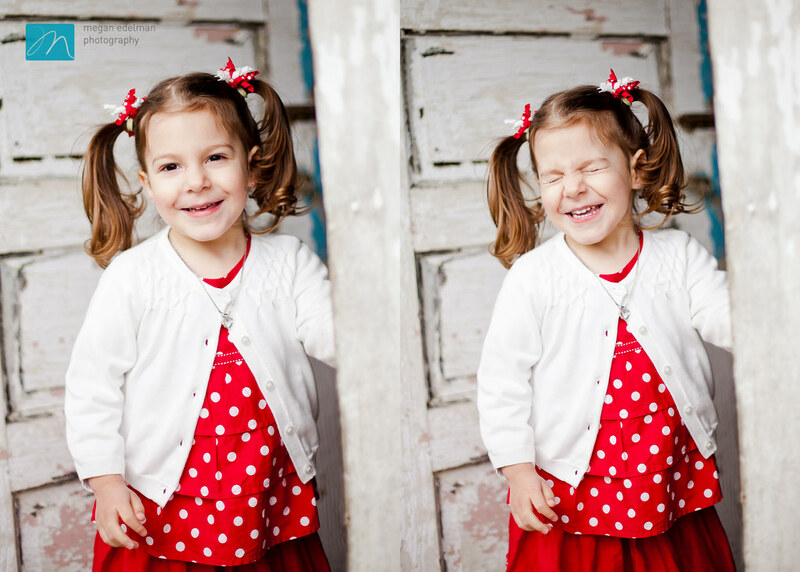 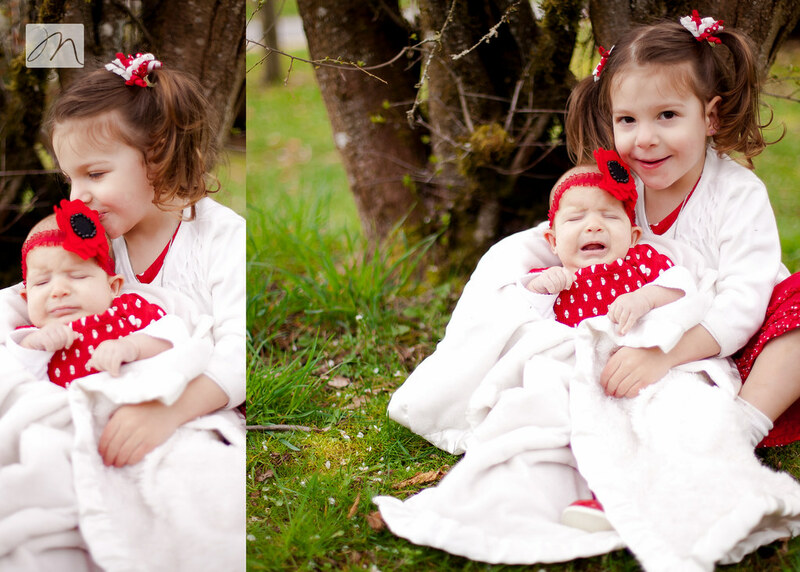 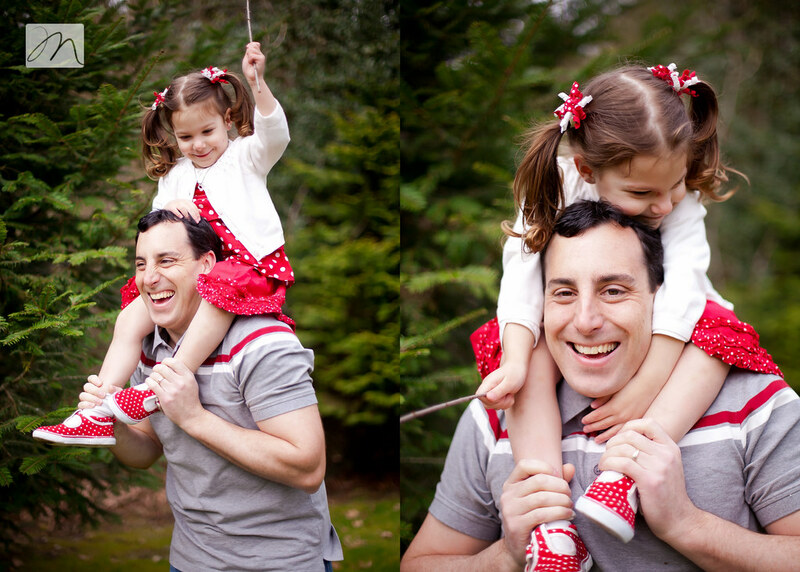 Being the momma of two preschoolers, I know it is a fine art to schedule, prepare and execute photos of small children. 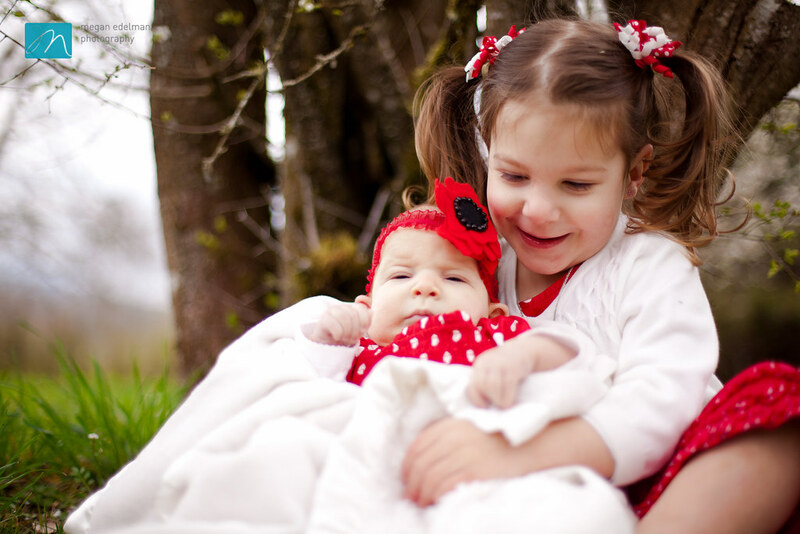 It involves, naps, outfit changes, full stomachs, bribes, "good times" of day, staying clean and basically crossing your fingers and hoping for the best. 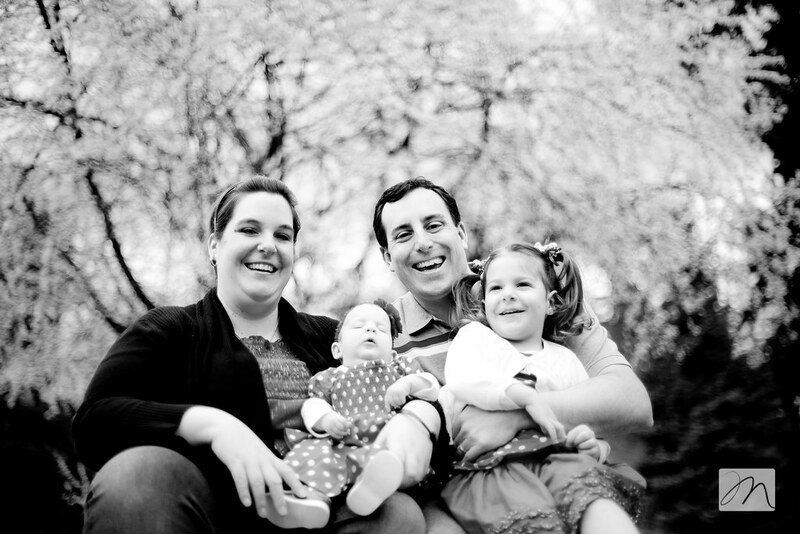 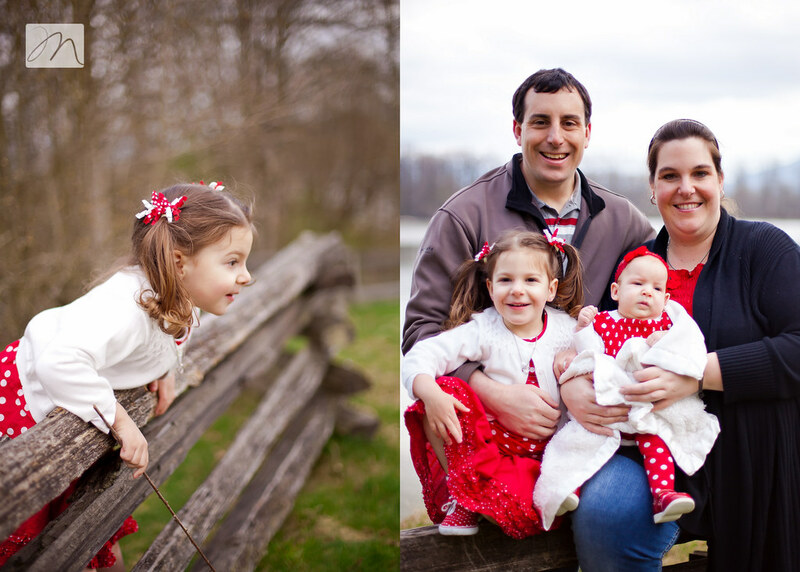 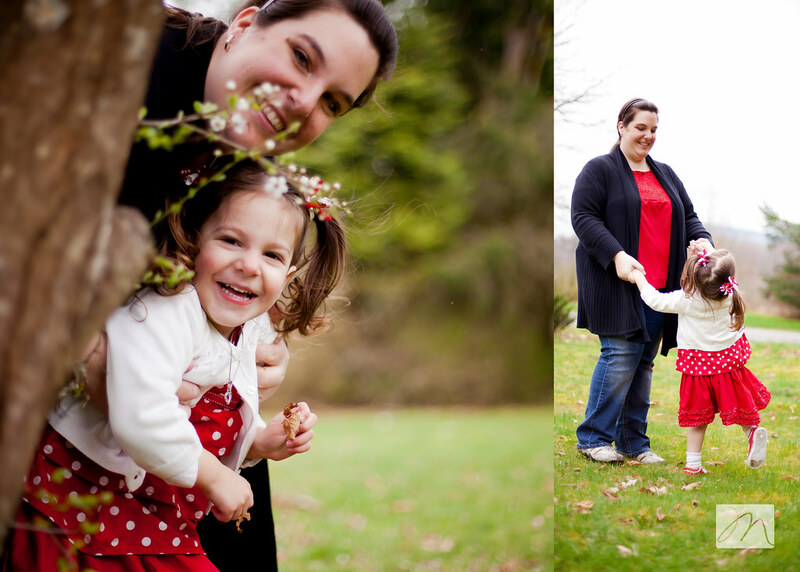 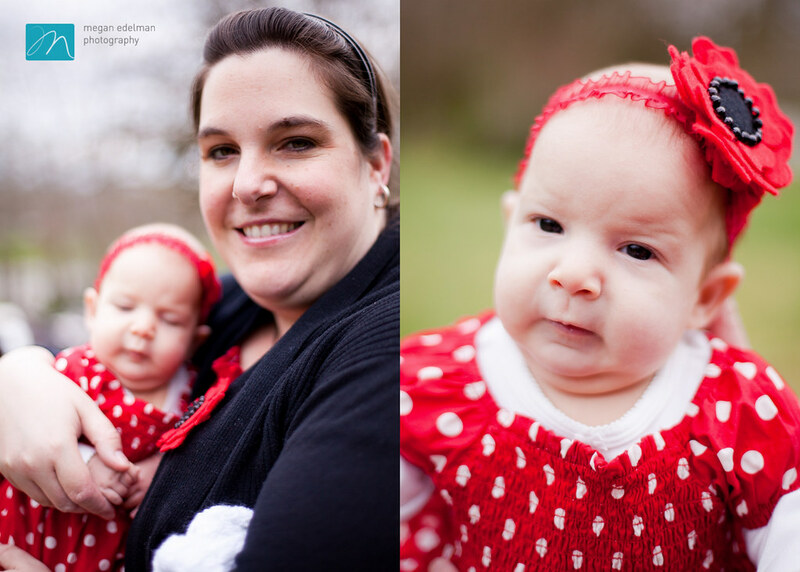 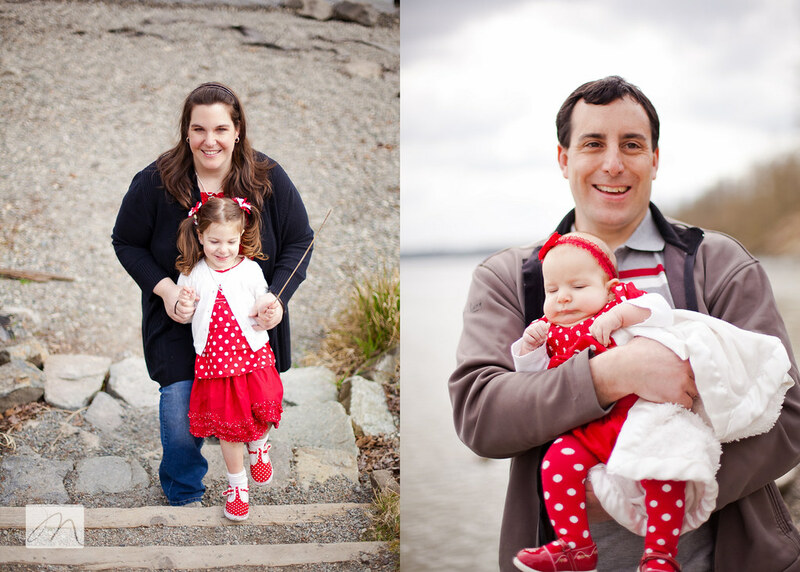 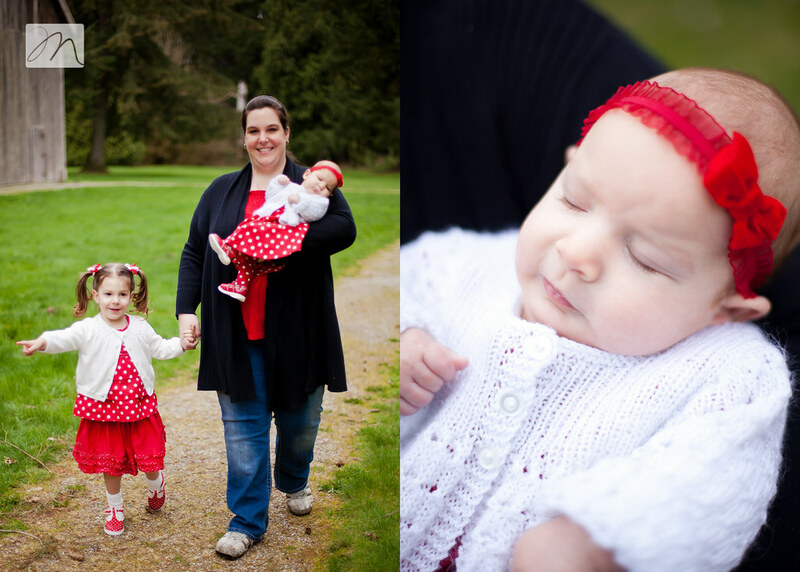 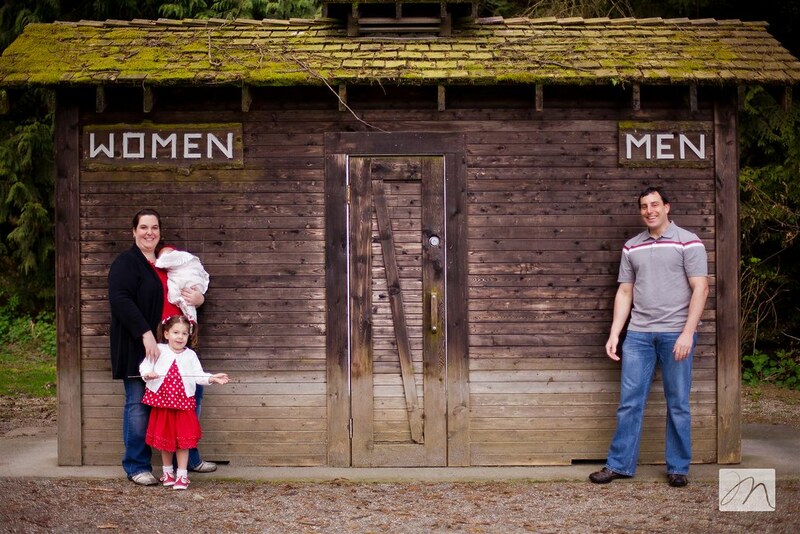 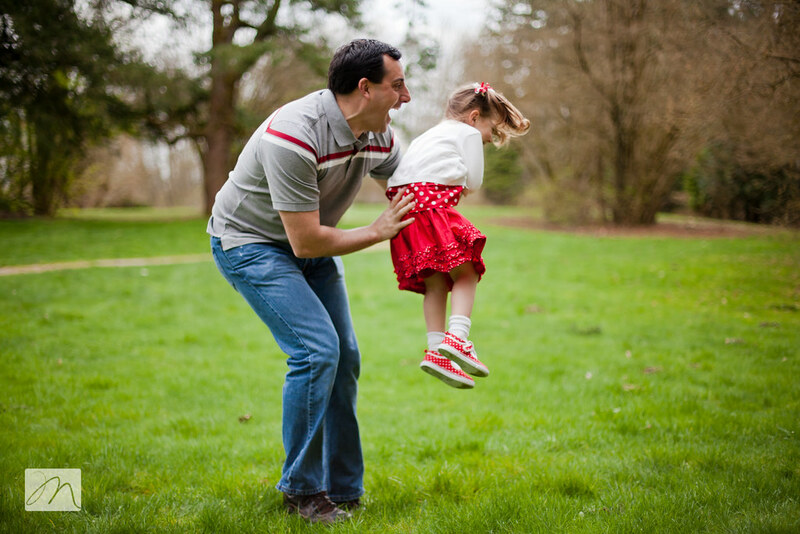 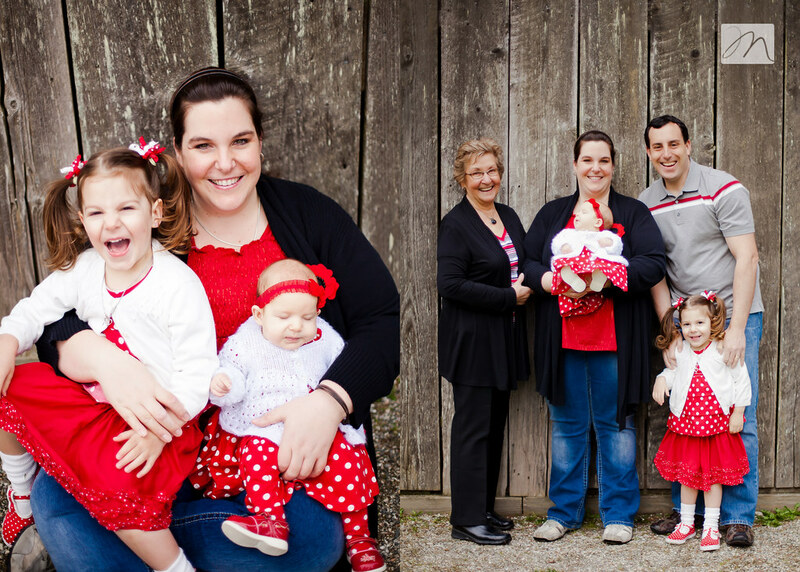 I first met this lovely, young family back in January when I did newborn photos of their youngest daughter, Melina﻿. 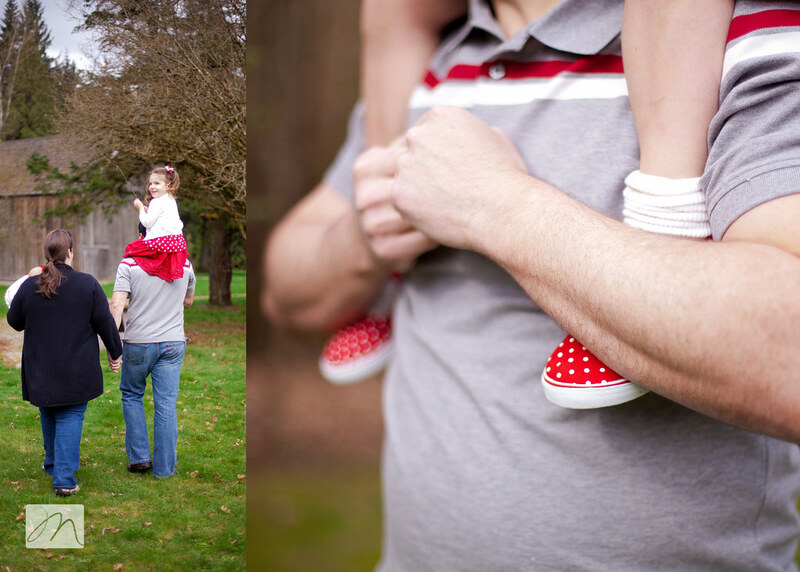 I didn't get much of a chance to photograph big sister, Richa, that day...but I made up for the missed opportunity. 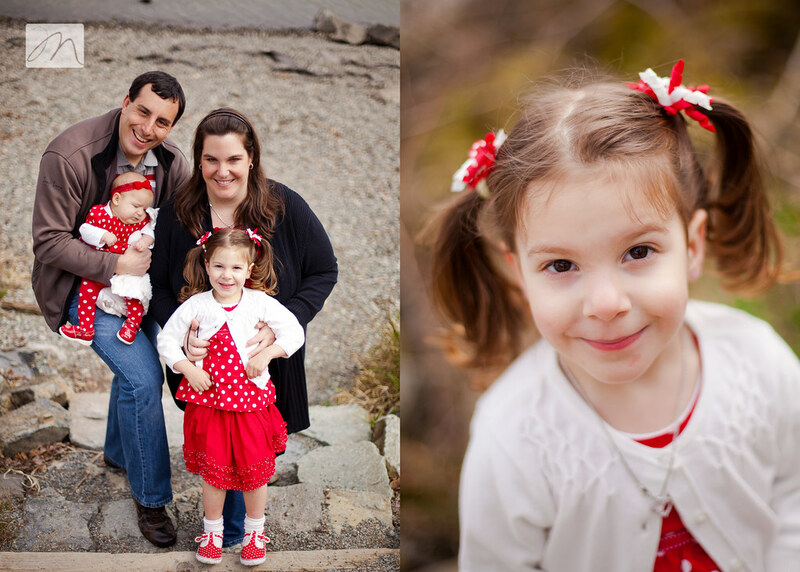 This session was scheduled near Richa's 3rd birthday, so we got lots of shots of the little princess in honor of this milestone. 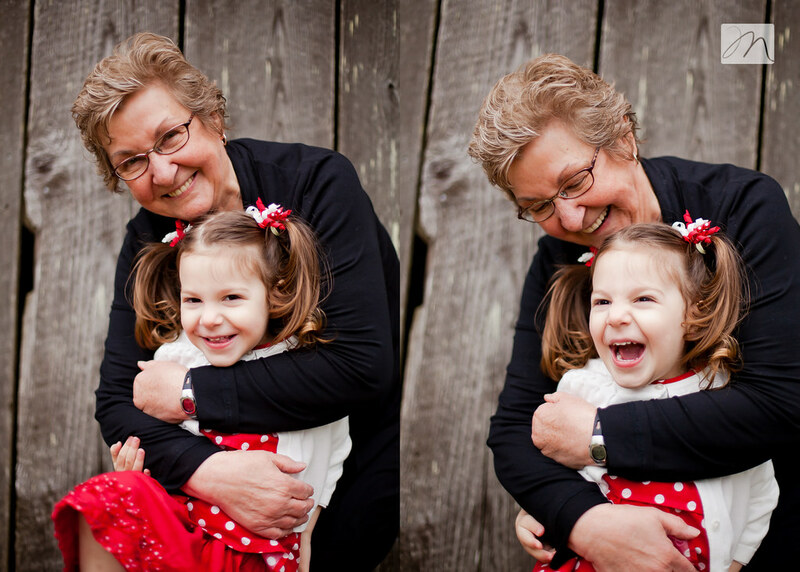 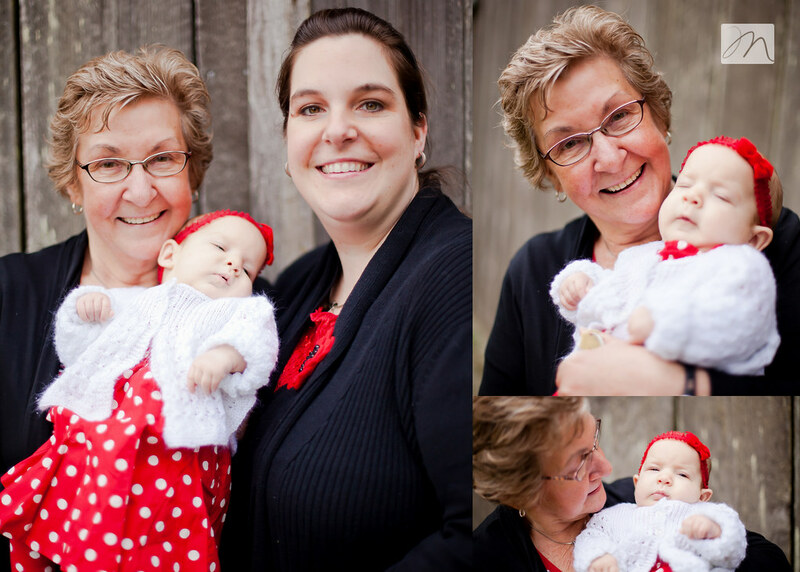 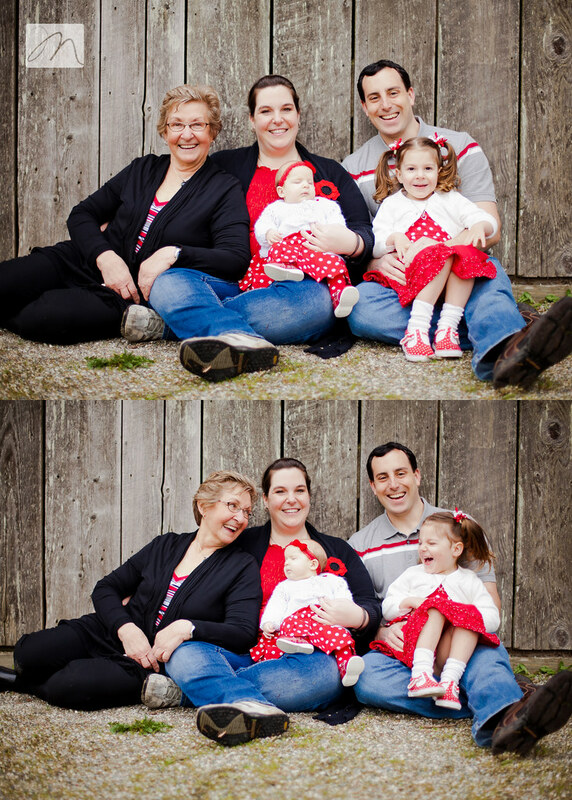 Taralee's mom also joined us for the beginning of the session; I love multi-generational photos - such a keepsake!